At the Tuesday, October 30, 2018 monthly meeting of the Texas Fly Fishers, Capt. Jeff Johnson https://www.flyfishrockport.com will be the speaker. Jeff spends the summer months guiding on the Missouri River out of Craig, Montana and the winter months guiding out of Rockport, Texas. 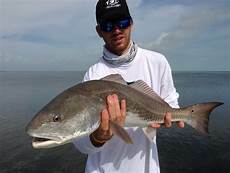 So, Jeff will be telling us about two of the finest fly fishing venues in the United States when he makes his presentation about fly fishing for brown trout on the Missouri River and for red fish in Rockport, Texas. There is no charge for admission and all are welcome at the meeting. So, if you are interested in learning more about the fly fishing world, if you are interested in watching some fly tying before the meeting or are just interested in socializing with a friendly group of fly fishing men and women come to the October 30, 2018 monthly meeting. We would be glad to have you and look forward to seeing you at the meeting. Great to see him come back. Hopefully this time he is prepared to talk about fishing the Rockport area. Not many of us went to Montana last year to fish for Browns – like none I know of, but a boat load of us went to Rockport to fish for Reds and Trout. Jim R. if you have the chance to talk to Jeff, ask him to be prepared to discuss fishing Rockport since the storm. Where to stay, ramps that are open for use, obstruction dangers remaining in the water, freshwater inflow from recent central Texas floods, flies to use, preferred water conditions etc. Golden, Capt, Jeff Johnson did a fine job with his presentation. His knowledge of both fishing the Montana area along with fly fishing Rockport was very impressive; and, he was very organized with his presentation-he had a power point presentation which was top-notch. He began with a presentation about Montana-the rivers; the seasons; the hatches; equipment used, etc. and then moved to a presentation about fly fishing Rockport for several species. With regard to his Rockport presentation, he did cover Rockport’s progress in making a recovery from hurricane Harvey which included damage and recovery to hotels, restaurants, places to launch, boat storage facilities, etc. He also covered tides, weather, equipment, bait issues and flies related to fishing the area. 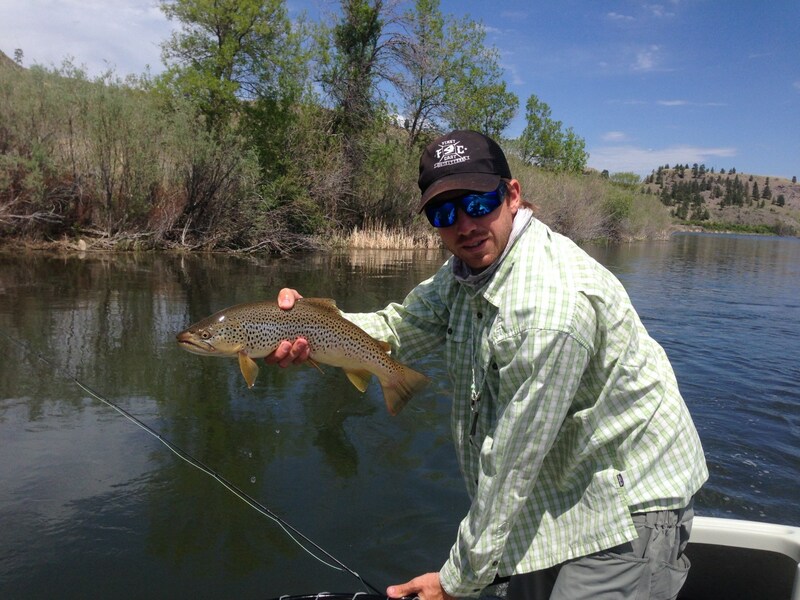 In general, it was obvious that Jeff has spent a lot of time on the water and that he has extensive knowledge of fishing both the rivers of Montana and the coastal areas around Rockport on the fly. After the meeting I was advised by several members that Jeff’s prevention was well received by the membership. Hopefully we will be able to get him back to a meeting at some point in the future.